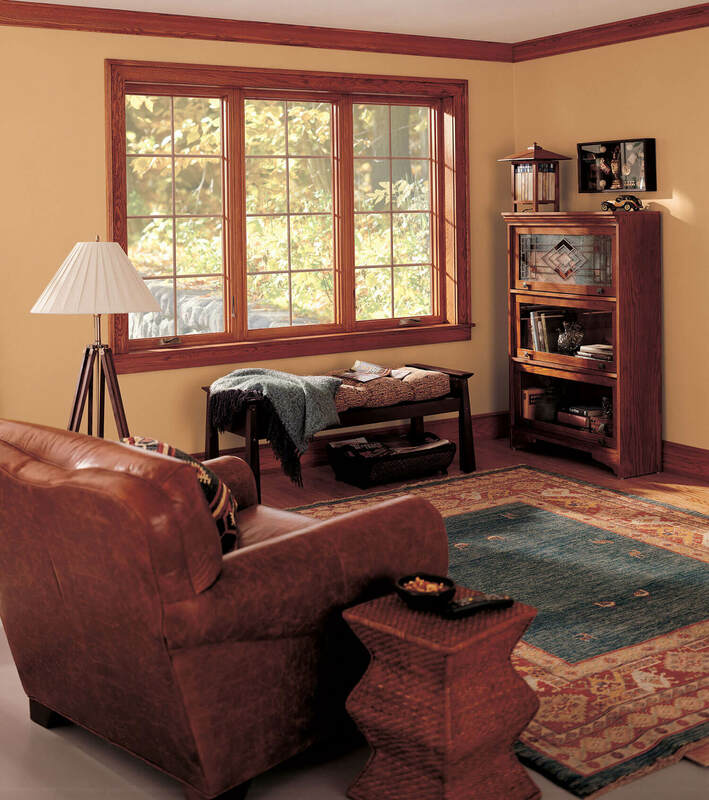 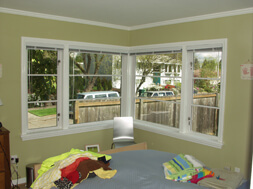 If you have your heart set on wood windows, we recommend the quality of Marvin wood windows. 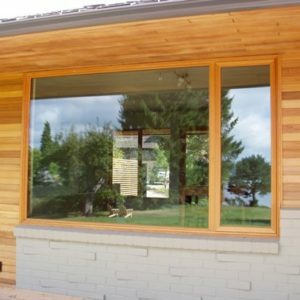 They are available in Pine, Cherry, Douglas Fir, Mahogany, and White Oak, as well as Black Walnut, Maple, and Western Red Cedar. 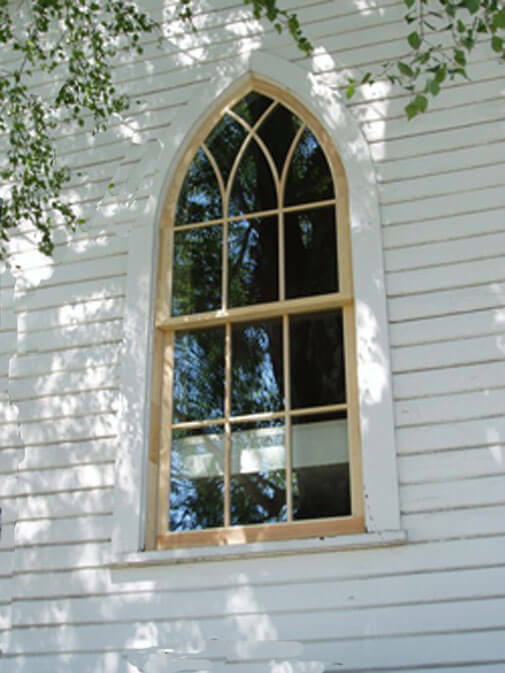 If you live in an older Seattle neighborhood like Queen Anne, preserving the architectural integrity of your home is important. 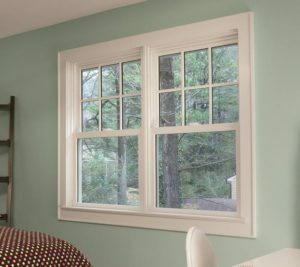 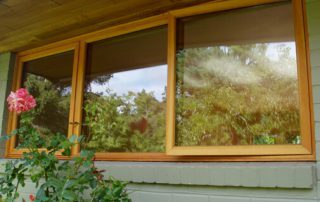 Marvin has a Wood Ultimate Insert specialty window solution for older homes. 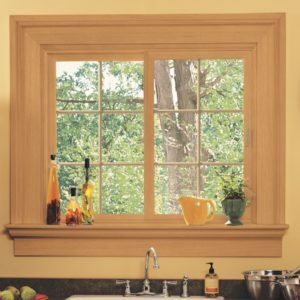 They are manufactured to fit into your current window opening seamlessly, providing you with an architecturally perfect historical match while also providing you the benefits of modern window technology. 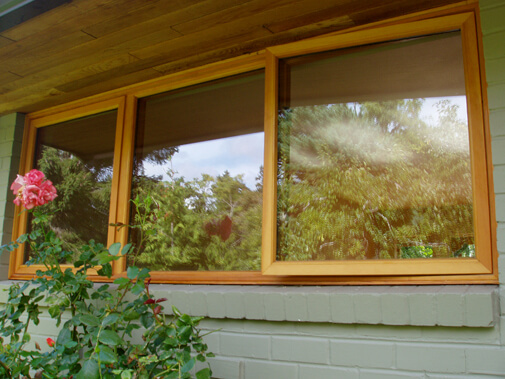 As an alternative, we also offer solutions like Marvin’s EverWood Infinity fiberglass windows. 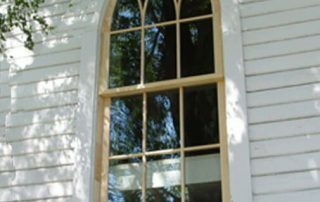 These replacement windows are nearly identical in appearance to genuine wood windows but don’t experience the same environmental challenges of real wood windows. 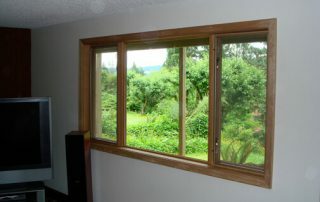 In the Seattle area, that means much less upkeep and a longer life for your windows. 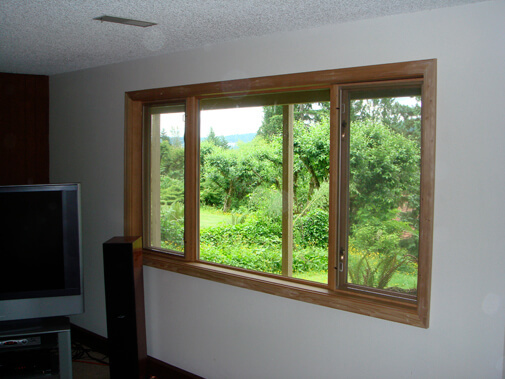 Whether you want genuine wood windows – or the look without the potential hassle – Signature Window & Door Replacement has the perfect window for you!